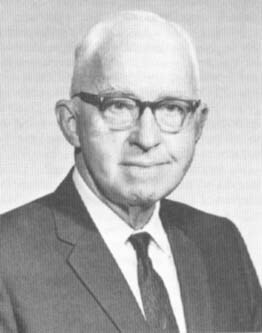 The Lush Symposium honors Dr. Jay L. Lush who was a prolific researcher, graduate educator and outreach personality during his career as a professor of animal science at Iowa State University from 1930 to 1966. Lush is considered the father of modern animal breeding. The Symposium promises to be a great opportunity to learn, to meet new friends and reconnect with old ones as well as celebrating the legacy of Jay L. Lush.